Tom Eulenberg is one of London’s leading nightlife entrepreneurs. Tom Eulenberg is one of London’s leading nightlife entrepreneurs. He is renowned for concepts that are revolutionising the hospitality and entertainment industry worldwide. 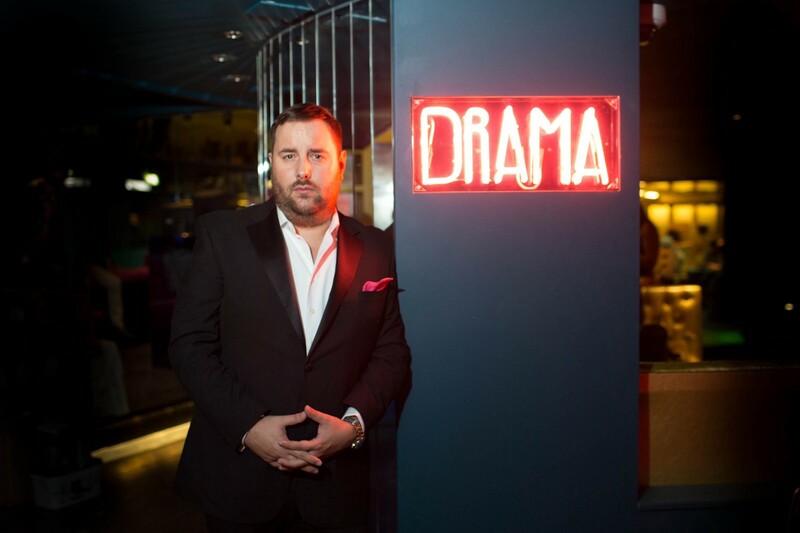 Having spent over two decades in the industry, Tom’s areas of expertise revolve around: Nightclub development, hotel hospitality, franchise development, movie production, strategic marketing, public relations and innovative start-ups. Tom’s “Little Black Book” includes many celebrities, actors, influencers & royalty, many of whom have become close personal friends. Many of Tom’s projects have won awards and been critically acclaimed in the hospitality and entertainment industry. Tom himself has also won several International Awards, and is recognised as an expert in his field. Tom is currently working on several different projects, including a new super exclusive nightclub in Dubai, London as well as World Tours around the globe. He regularly co-hosts the most prestigious, international events in various international locations such as London, Munich, Dubai, Maldives, as well as the Monaco Grand Prix and Cannes Film Festival. Tom is a generous host. His expertise and knowledge of the hotel industry is unsurpassed, having worked within several of the most iconic international hotels, and as such, is well sort after by numerous 5-star hotels around the world as a key consultant. In addition, due to Tom’s globally esteemed contacts in the artist and talent industry, he strategizes and advises celebrities, personalities, opinion leaders and influencers. In-essence, Tom bridges the gap between artists and their talent with venues which offers leading ways to create distinctive energies and an atmosphere, making any hotel or venue a unique destination. Tom’s generous nature, unique abilities and contacts provides him a platform for what he is most passionate about, his philanthropic work. He is motivated to support new projects and develop innovative start-ups and entrepreneurs.